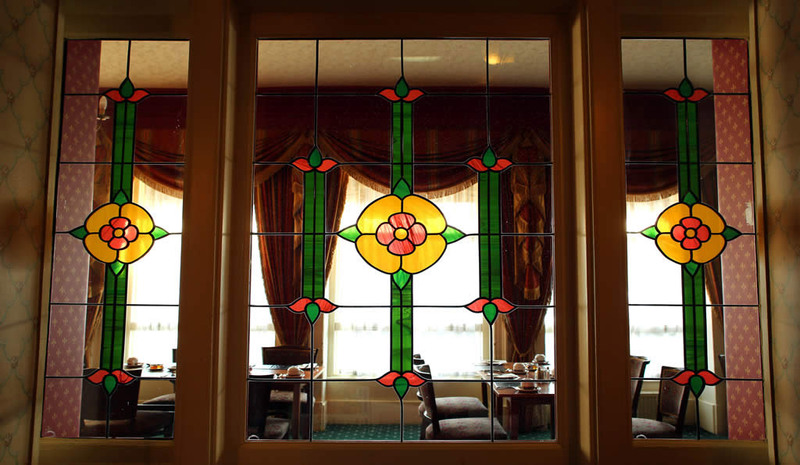 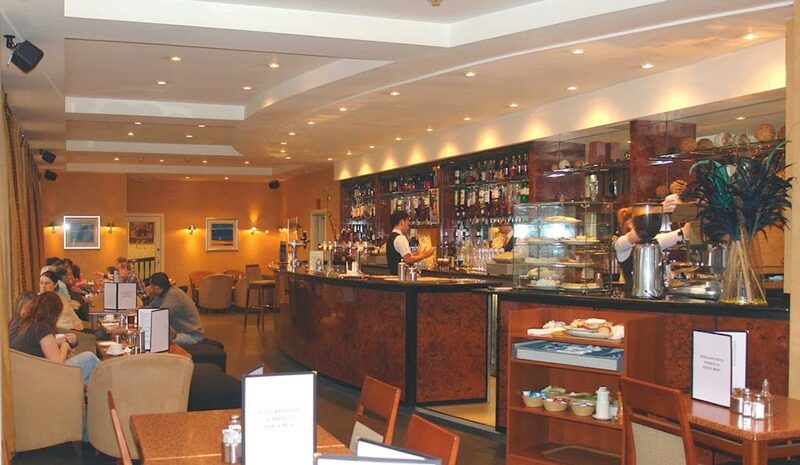 Centrally located in the heart of Thurso, the hotel welcomes guests for food, functions, bed and breakfast or just visiting our bar for a drink. 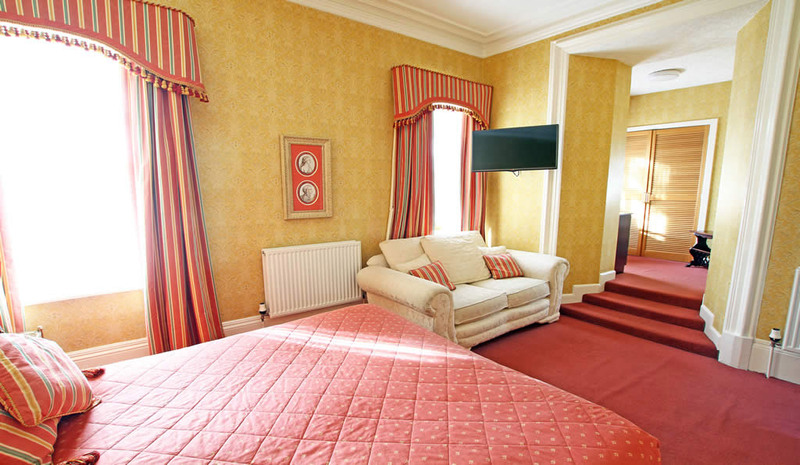 Suitable for families and business people alike, this hotel will offer you comfortable accommodation and a warm welcome from staff. 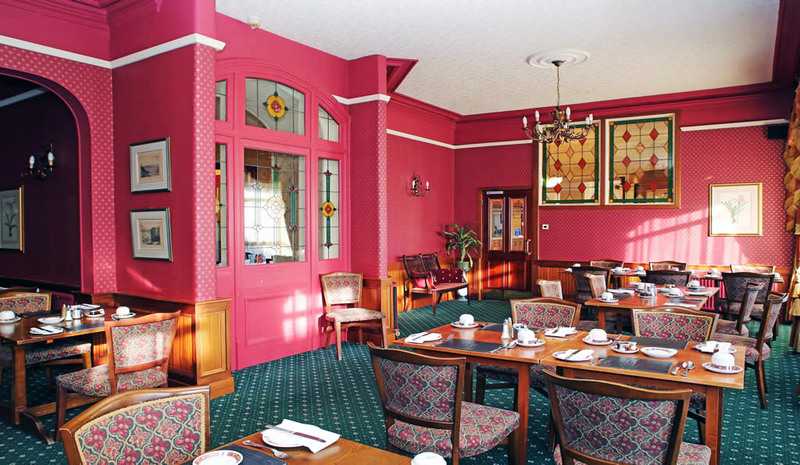 The Pentland Hotel has two lounges for conferences and a night porter available to ensure late services are accommodated to and early risers can enjoy a continental ​breakfast. 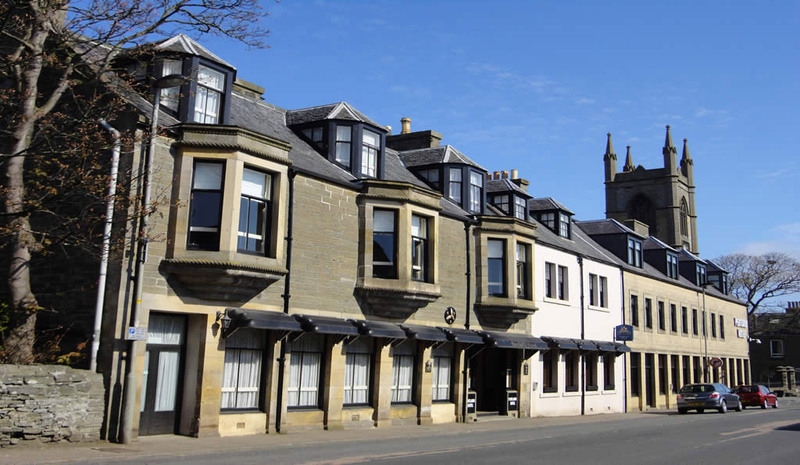 Being based in the center of Thurso offers you many opportunities to not only explore the town but also enjoy the frequent public transport to explore other parts of the county. 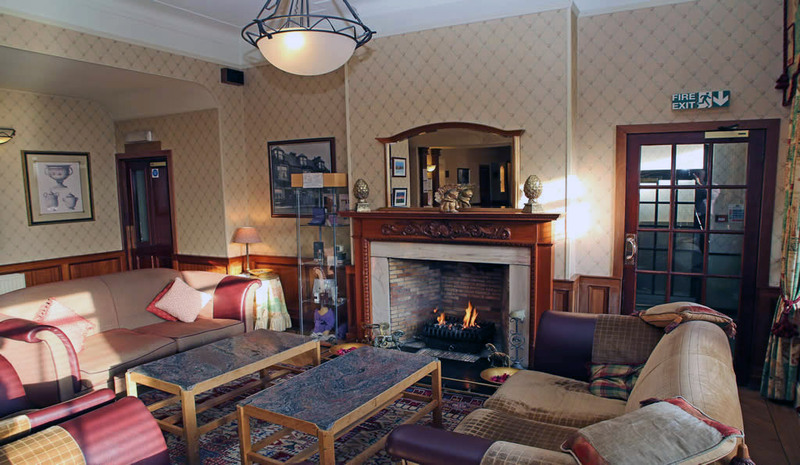 Stay at the Pentland Hotel and allow us to ensure that you experience a pleasant and enjoyable visit to the delights of the far north of Scotland.